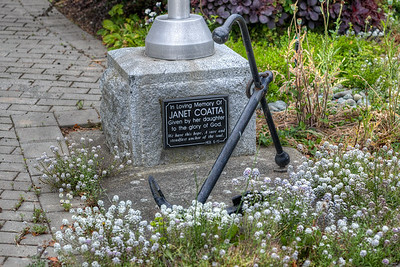 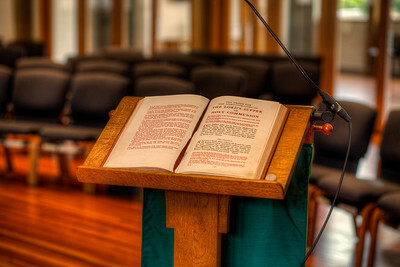 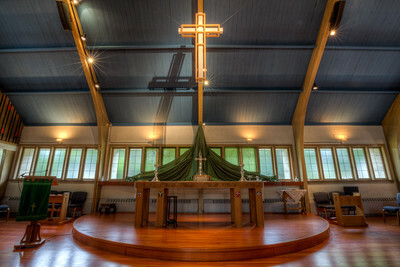 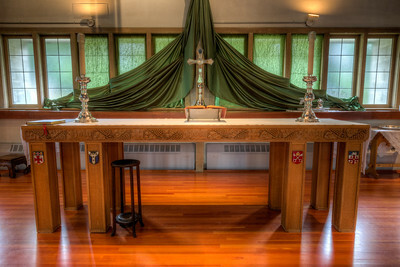 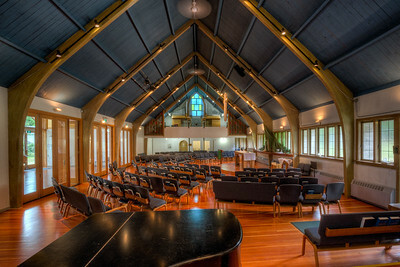 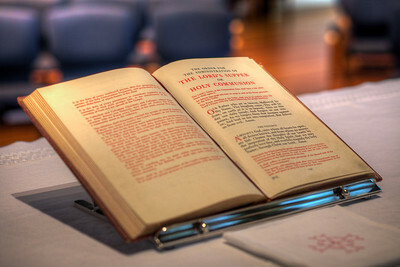 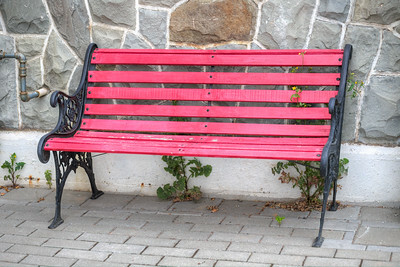 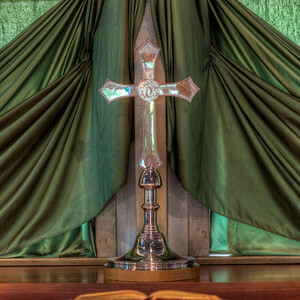 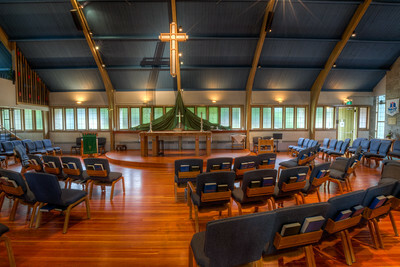 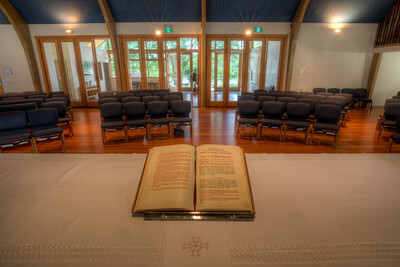 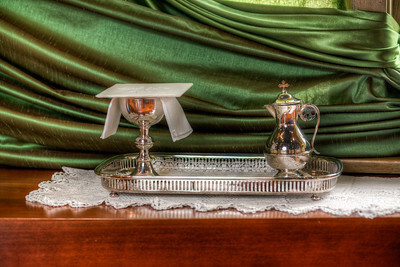 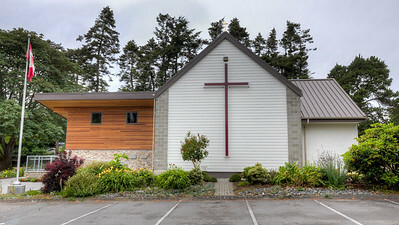 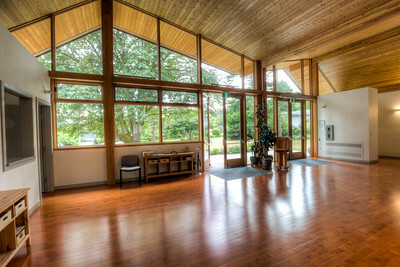 St. George's Anglican Church is located in the heart of the Cadboro Bay community in Victoria, British Columbia, Canada. 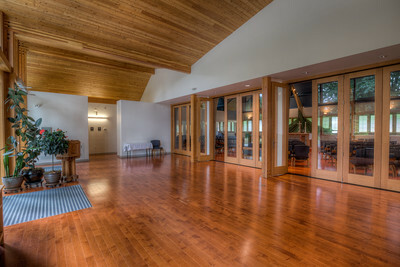 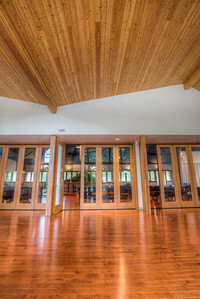 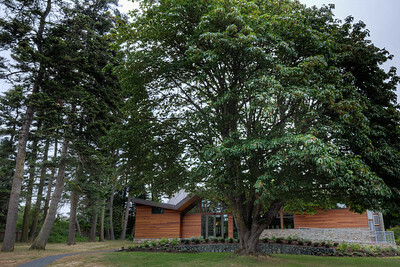 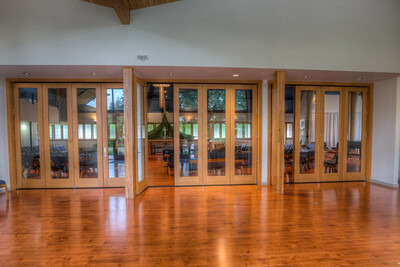 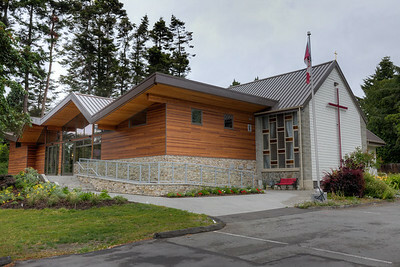 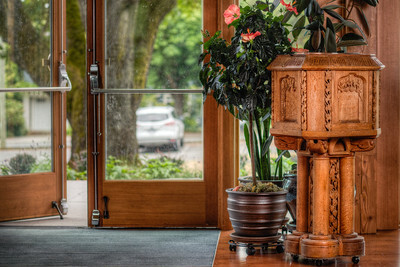 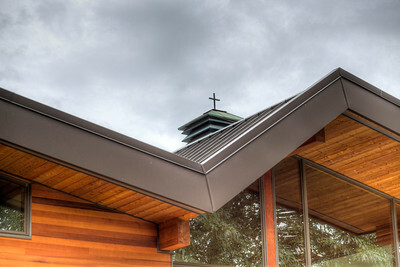 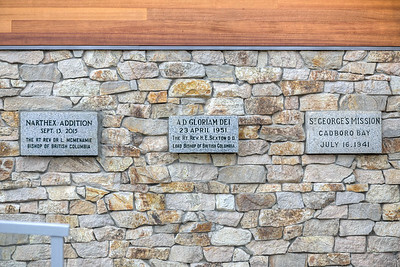 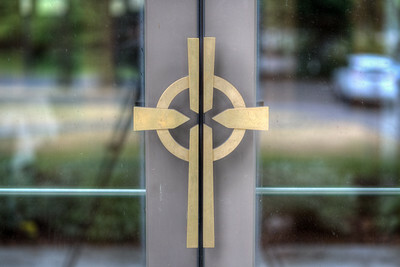 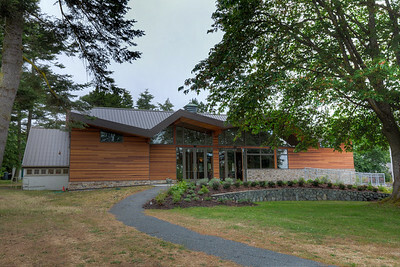 Recent changes to the church have revealed a contemporary addition to the original building, creating a distinctively west coast facility that exhibits wonderful architectural elements. 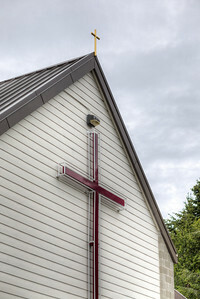 St. George's Anglican Church - Cadboro Bay, Victoria, Vancouver Island, British Columbia, Canada Visit our blog "St. George's Anglican Church" for the story behind the photo.